The Team have been competing in tarmac rallies throughout Australia and New Zealand since 2005 with multiple class winning and podium results. The Team believe they are unique in that they are the only Team they are aware of that can boast a 100% finish record from every event that they have ever competed in. 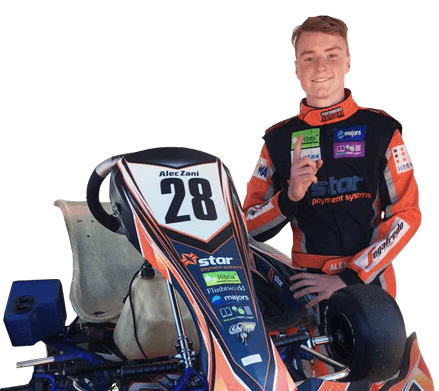 The Team has run an academy of drivers that have competed in state tarmac go-kart events run under the Karting Australia regulations in Western Australia. The Team has competed in the National V8 Supercar Ute series, the Bathurst 12 Hour race, the State Improved Production Racing Championship and Street Car Racing Championship. The Team has campaigned and won local state championships and competed in speed event and regularity events with local car clubs and organisers. The Team regularly hosts passenger ride days and hot laps for its valued sponsors and also runs hot lap events for local charities and community groups. TZ Motorsport is a WA based motorsport company that has been proudly competing in state, national and international events since 2005 with great success. Ezetax is a Chartered Accounting firm with a difference. Ezetax cares passionately about it’s clients and at Ezetax they go above and beyond the mere minimising of income tax to help their valued client’s achieve their goals.